Bryan and Gina Day formed Day Design Group, Inc., in 2003 to provide quality development services to the Metro Atlanta Area. 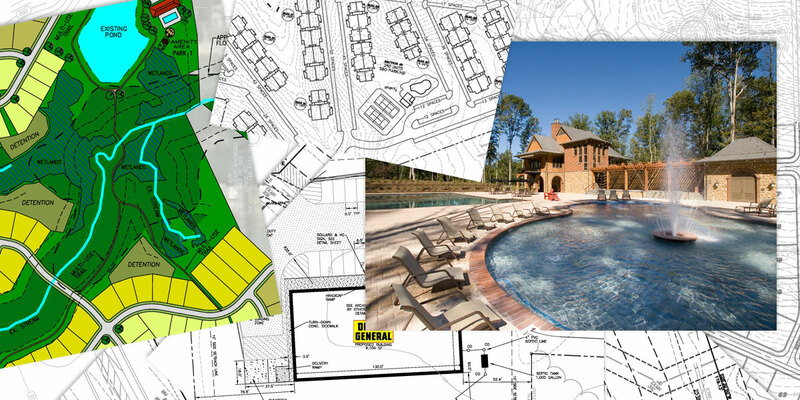 Today, Day Design Group offers complete Civil Engineering, Landscape Architecture and Site Planning design services in the Atlanta area and throughout Georgia. Day Design Group, Inc is located in Buford, Georgia, just north of Atlanta.